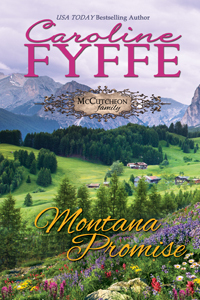 MONTANA PROMISE: 2018 finalist in the Golden Quill for Best Historical Romance & 2018 finalist in the NERFA, National Excellence in Romance Fiction Award for Best Historical Romance! 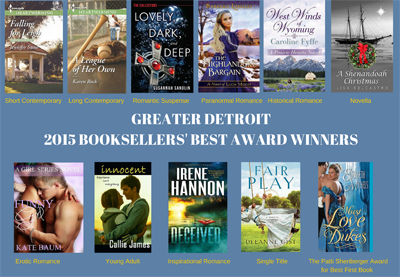 WHISPERS ON THE WIND: 2017 finalist, Bookseller’s Best contest, sponsored by the Greater Detroit Romance Writers of America for best historical romance. 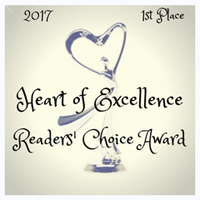 2017 winner, Heart of Excellence Reader's Choice Award. 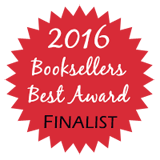 TEXAS LONESOME: 2017 finalist, Holt Medallion Award, sponsored by Virginia Romance Writers of America for best historical romance. 2017 finalist, Heart of Excellence Reader's Choice Award. 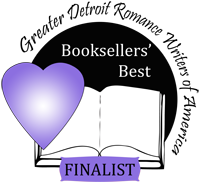 WEST WINDS OF WYOMING, Prairie Hearts Series, Book Three, garners Best Historical Romance from the 2015 Greater Detroit Bookseller’s Best contest. 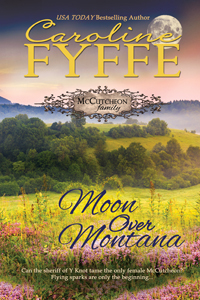 MOON OVER MONTANA, McCutcheon Family Series, Book Five, wins a 2014 Golden Quill award for Best Historical Romance from the Desert Rose RWA in Arizona! 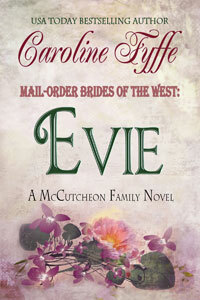 MAIL-ORDER BRIDES OF THE WEST: EVIE, 2013 Golden Quill Finalist, Desert Rose RWA Arizona, in best historical romance. 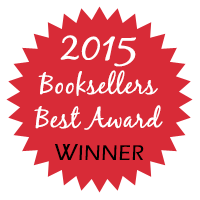 Thank you judges and readers! 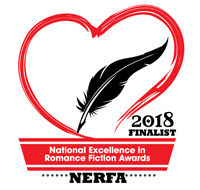 A fun interview on Kindle Love Stories! 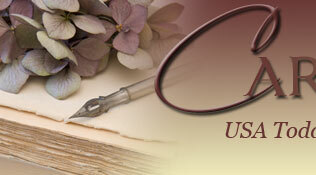 At this time, I’m busily working on the third installment of the McCutcheon Family series. 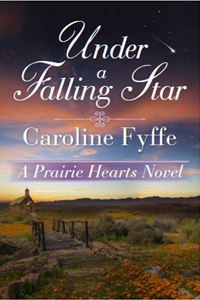 The untitled Novella should launch in May, about the same time as Before the Larkspur Blooms. 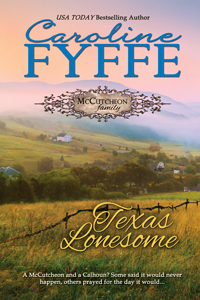 I think the fans of Luke and Faith McCutcheon, John and Lily McCutcheon, as well as the rest of the clan, will love where the story is heading. 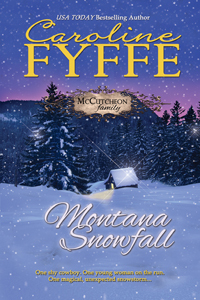 Returning to the small cow-town of Y Knot,Montana has been a joy. What will they think of next? 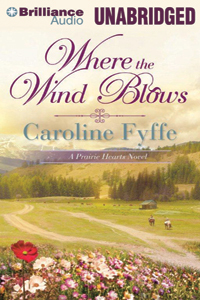 Audio Versions of Where the Wind Blows are now available on Amazon.com. My husband and I listened to it (eight hours) recently on a road trip to Oregon and back! I totally fell in love with Chase all over again. Phil Gigante did an excellent job, if I say so myself, in his portrayal of all the characters. Even Mrs. Hollyhock! 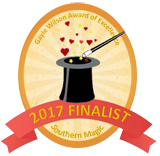 Whispersync for Voice lets you switch between reading the Kindle book and listening to it on your own Kindle for the reduced price of $1.99. I think that’s pretty neat! 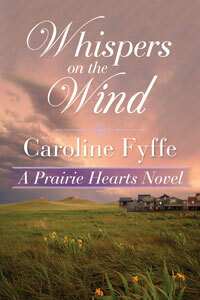 See PHOTOS from my Where the Wind Blows Launch Party at the Dancing Fox Winery and Bakery.